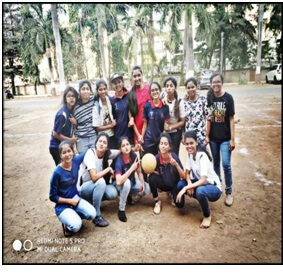 Sports events are organized by Students Council every year. These are mainly categorized into 2 groups i.e. Indoor & Outdoor games. 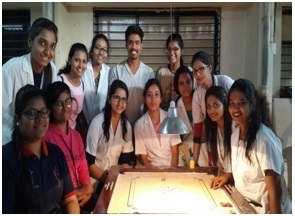 Indoor games like carrom, table tennis , chess are arranged for Boys , Girls and mixed category. 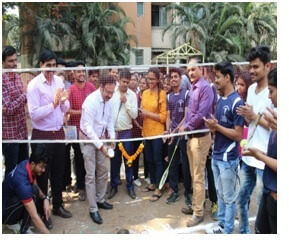 Outdoor games like Cricket, volleyball, are arranged for Boys and Girls separately. Throw ball is arranged exclusively for girls. Badminton is for Boys, Girls and mixed category. A huge play ground for outdoor games and facility for indoor games is available. 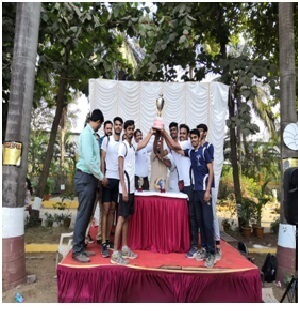 The students have been regularly taking part in all sports competitions at inter college, state and district level. 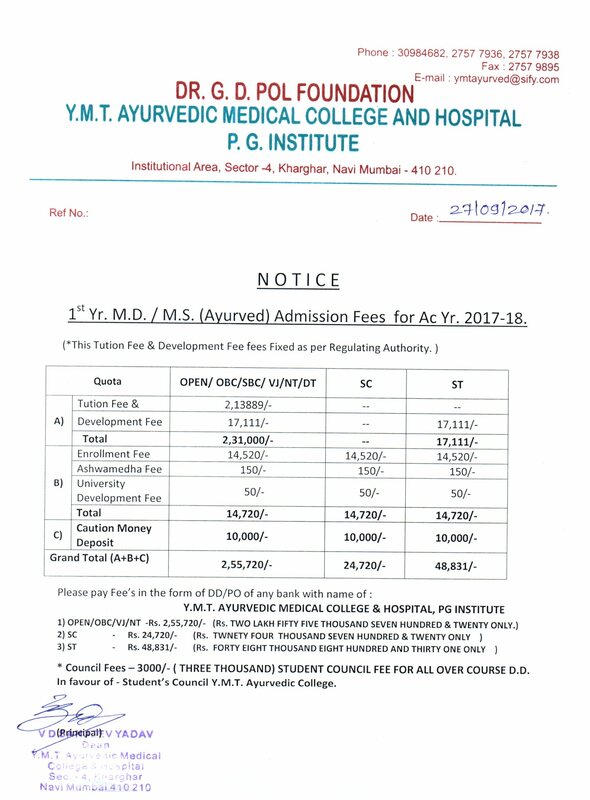 YMT Ayurvedic Medical College & Hospital. P.G.Institute.